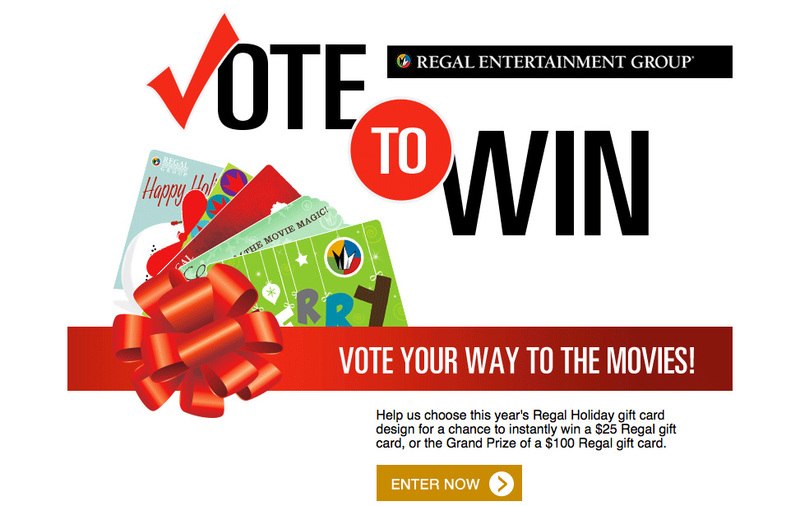 A facebook app for Regal Cinemas using PHP and MySQL in the backend. We are a collaborative group of developers working together to build cool stuff that empowers the internet. Integrated web solutions driven by creativity to deliver projects. Creative logo design and branding. 2019 © The DEV Company. ALL Rights Reserved.